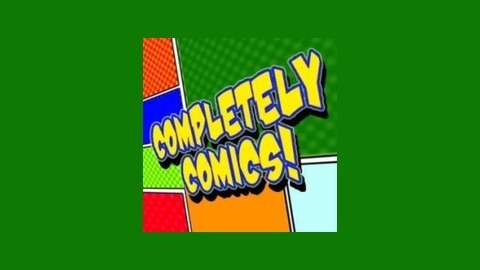 Completely Comics is a podcast created by Troy Price and Will Mitchell. The purpose of Completely Comics is to help you complete your comic book experience. We will share and review comic book resources online as well as share comic book news and pick a 'Muy Bueno' comic of the week. You can also join in on the conversation! This Podcast was created using www.talkshoe.com. Completely An Evening With Robert Kirkman. Redeux! On December 21, 2011 Robert Kirkman signed autographs during an event at A+ Comics in Lexington, Kentucky. 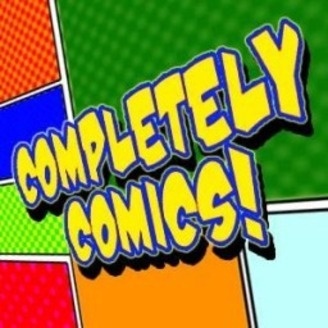 This episode of Completely Comics features: interviews with fans sharing the excitement of Kirkmania; interviews with A+ Comics friends, staff and owners to share what it takes to put on such an event; and a special interview with Robert Kirkman himself. Go to www.completelycomics.com for more information. EPISODE 69: Completely 69... Dude!